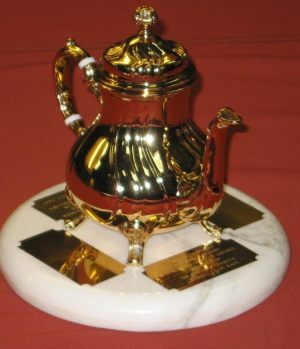 Trophies will be awarded to yachts based on their corrected time unless otherwise described. Corrected times will be adjusted for starting time and time credits or penalties at the decision of the Compliance Committee or Jury. Other prizes may be awarded at the discretion of the Race Committee. 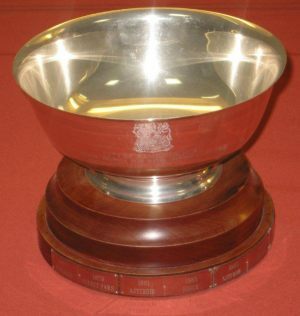 Awarded to any registered yacht at the discretion of the MBCYRA Trustees in recognition of truly outstanding seamanship or sportsmanship, independent of a yacht’s finishing position. 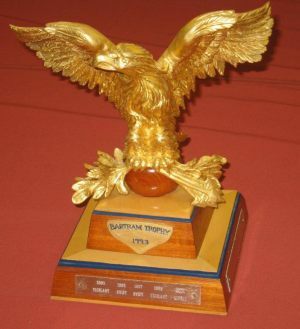 Awarded to yachts in the Founders Division regardless of their Starting Class. Awarded in each starting class. 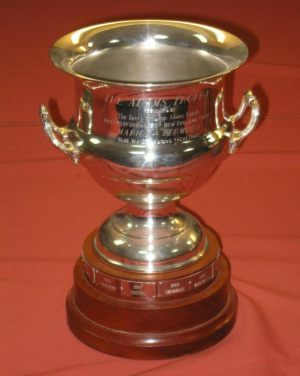 Trophies established to foster competition in other ocean races designed for cruising yachts and between crews, teams, yachts of similar design. These trophies will be awarded if there are three or more such yachts starting the Race or at the discretion of the Race Committee. Awarded to yachts in the Big Yacht Division based upon the ORR handicap system unless otherwise noted. Awarded to yachts in the Classic Yacht Division based upon the ORR handicap system unless otherwise noted.